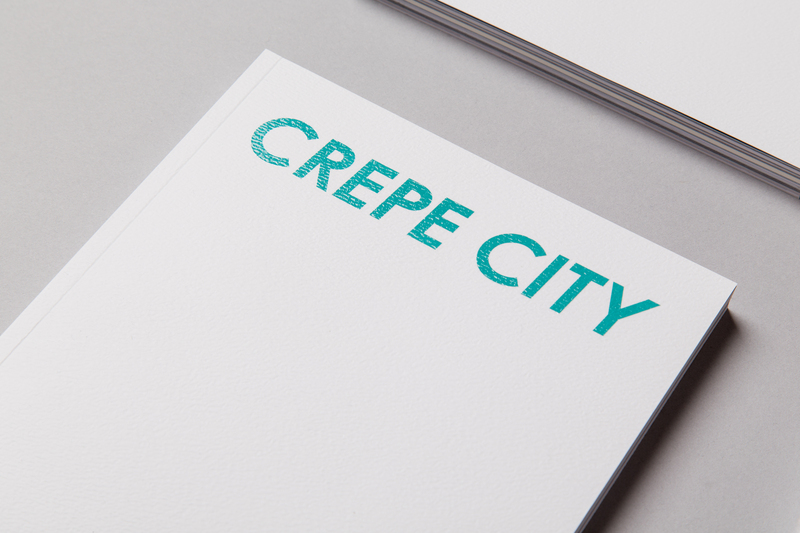 Last night saw the launch of CREPE CITY Magazine, a new premium mag on sneaker culture published by TDS agency. 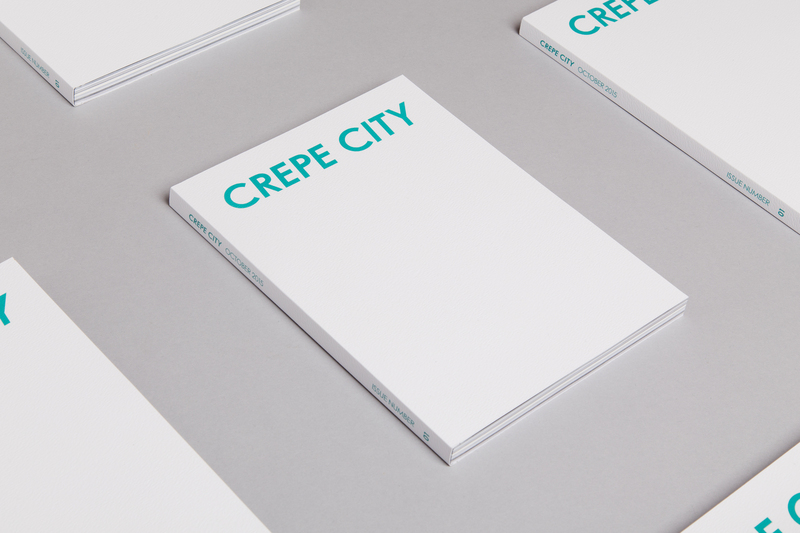 It’s been a long time coming, but we’re proud to announce the first issue of CREPE CITY Magazine, a new bi-annual print project by our creative arm TDS agency in collaboration with UK sneaker festival CREPE CITY. 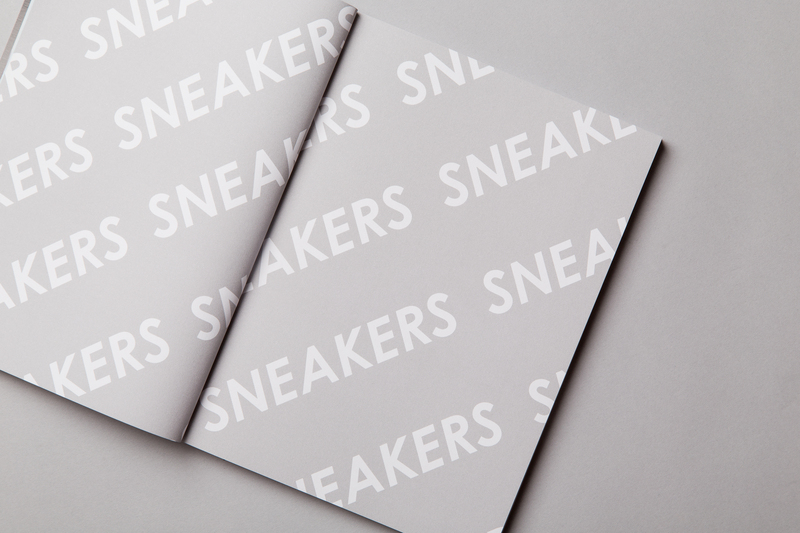 Printed in London by Park Communications, the magazine features a blank textured cover with gloss logo, over 170 pages of content on matte paper stock and a “mag within a mag” in the middle called Archive, which focuses on one collector’s sneaker archive per issue, with it’s own cover and book-like paper stock. 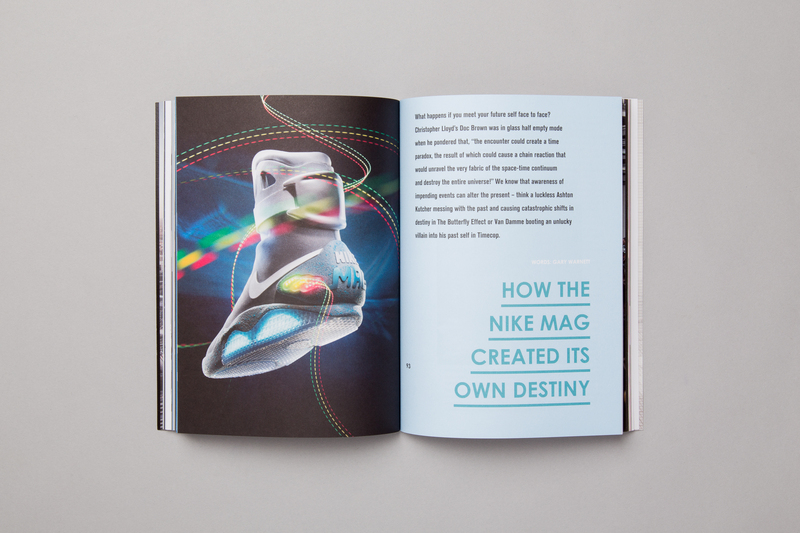 Issue 01 includes pieces on the Nike MAG, the Reebok Bolton, how Converse are modernising, and a look back on the last 6 six years of CREPE CITY. 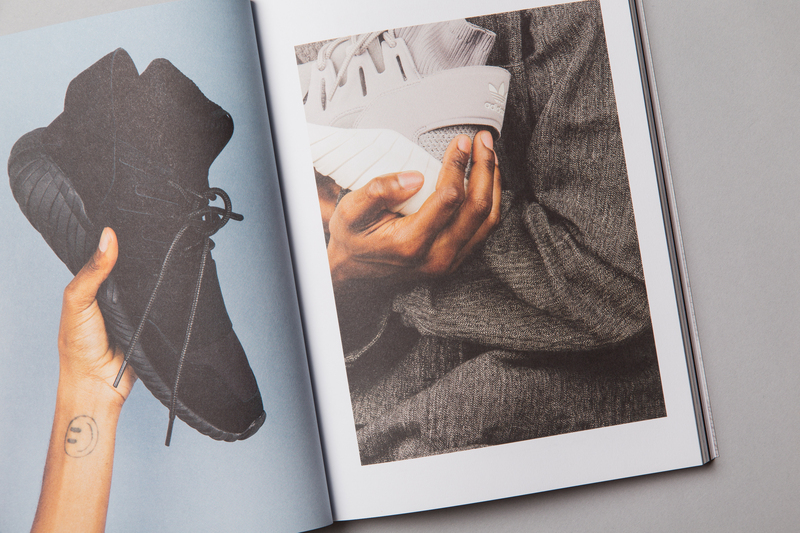 It also features exclusive photographic work on the recent Nike winterised sneakers, Spring 2016 adidas Tubular Doom, Hanon x PUMA ‘Adventurer Pack’ and more. 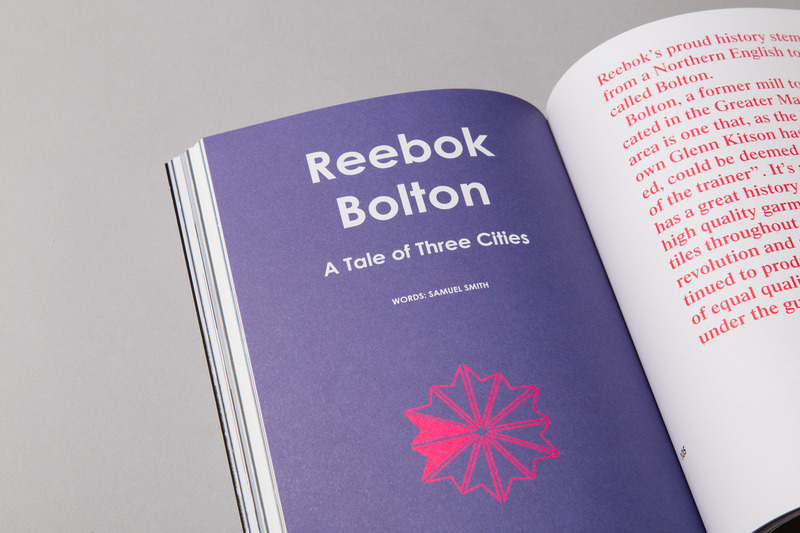 With contributors including the likes of Gary Warnett, Mehdi Lacoste, India Rose, Callum Gordon, Curtis Jehsta, Hayley McCarthy, James Clothier, Charlotte Graham-Moss, Denis Yong, and Samuel Smith, it’s a solid start and a great read. 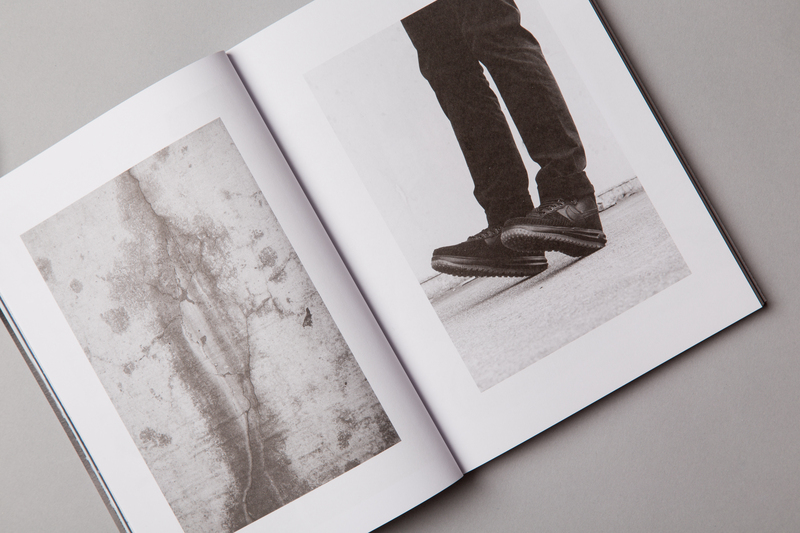 Issue 01 will be available at CREPE CITY tomorrow for £6 before it hits stores next week, including Sneakersnstuff, The Chimp Store, END. and more.